This week Ornavi went to London! Some lucky team members travelled over 300 miles from Ornavi HQ in Scotland to Olympia, London to visit the UK’s biggest business exhibition that attracts over 25,000 businesses over the course of the two day event. There was plenty to see and do, with exhibitors and speakers from a multitude of industries. Our guys particularly enjoyed the seminar by James Nicholson from http://www.seodesk.co.uk/ who shared some interesting information on Google Penguin – the latest update from Google that affects how easily your website can be found by your customers. Everyone had a great day and relished the opportunity to meet lots of fantastic speakers and enthusiastic businesses. 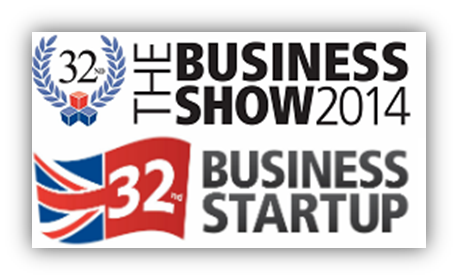 The Business Show is a biannual event and the first one of 2015 takes place 13th-14th May in London.